"We need leaders" is a common cry in many communities, but more often in rural ones. A major reason is that there are more leadership roles to fill and fewer people to fill them. Several communities in the region are taking a "grow your own" approach and providing leadership training to local people. One such community is Alexandria. It's Leadership Alexandria is a program of the Alexandria Area Chamber of Commerce. It is in its 23rd year and has 450 graduates. "Leadership Alexandria helps people grow beyond their individual career paths to make connections with a wider network of people. It strengthens us as individuals and ultimately enhances our community," said Coni McKay, the chamber's executive director. 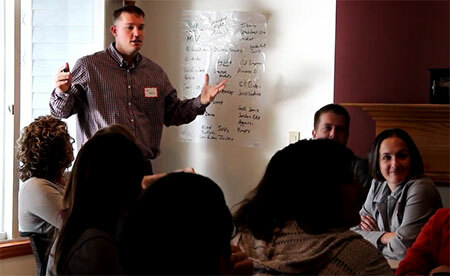 Leadership Alexandria has proven to be a popular program for area businesses and organizations. Ask former participants and they'll tell you that the networking was a top highlight of the year-long program. "The networking piece was extremely beneficial," said graduate Carli Lindemann. "I met people outside of my work environment, people I've been able to stay in touch with, so I appreciate that opportunity." Each month the group focuses on a different topic. It could be an examination of generational differences or learning more how personality affects one's leadership style. There is an education day, a local government services day, and the very popular history day. There is also "Business Day on the Capitol" where participants head to St. Paul to meet with their legislators. 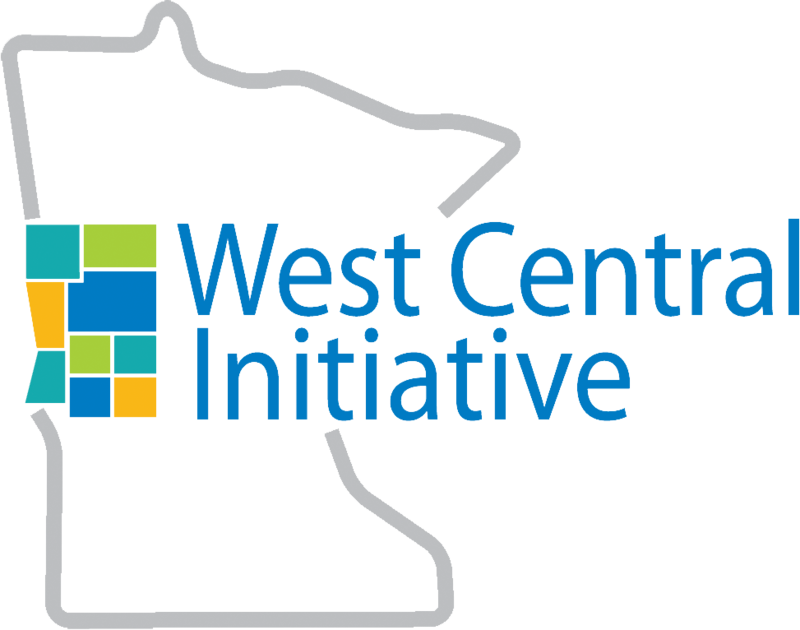 Both West Central Initiative and Alexandria Technical and Community College are sponsoring partners of Leadership Alexandria. "We're grateful to have had this relationship with these two organizations, which takes it to a higher level of learning," McKay said. "We have opportunities for funding some scholarships for nonprofits who cannot afford the tuition that Leadership Alexandria requires to produce the program."  WCI also works with the community of Barnesville and Stevens County to help them provide leadership training. We'd love to work with your west central Minnesota community, too! Give Wendy Merrick a call at 800 735-2239, or wendy@wcif.org.